Premier Technical Services Group PLC (PTSG) has been contracted to install earthing and lightning protection in a major new neighbourhood of Manchester. 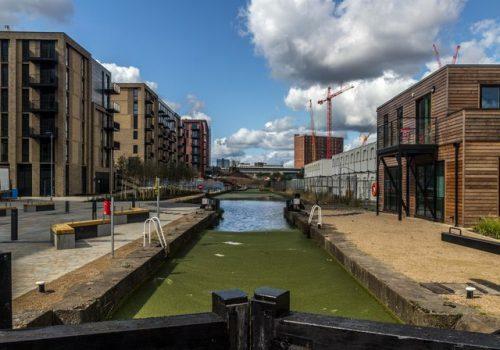 Middlewood Locks is an area in greater Manchester that is undergoing a major redevelopment, creating exciting new waterside living and working spaces. Upon completion, the area will also boast shops, hotels, restaurants and bars and public open spaces. PTSG Electrical Services Ltd. is the UK market-leader in the design, supply, installation and testing of lightning protection and earthing systems. 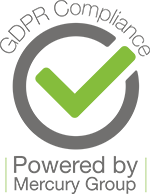 With 13 UK office locations nationwide (31 in total for the Group) its engineers can respond to customer requirements at a moment’s notice, wherever they happen to be.